As you know NDA Exam is conducted by UPSC twice in a year. 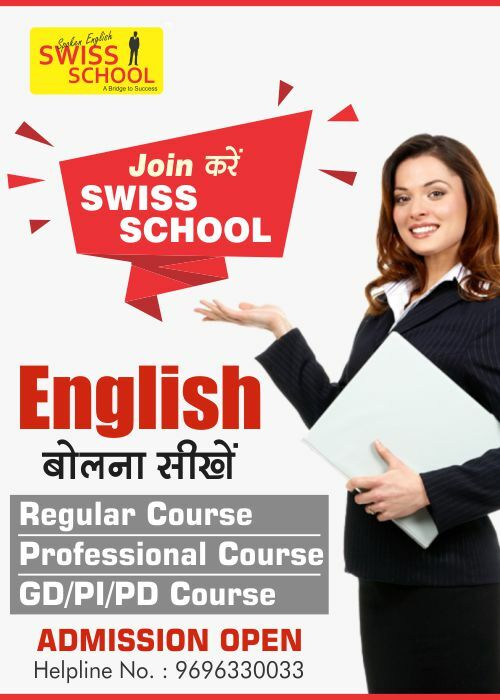 It is a national level examination conducted in month of April and September. NDA Exam is conducted in 41 cities across India. National Defence Academy is Dream place of all defence aspirants .To qualify this examination candidate must qualify the written examination, after that candidate will get the chance for SSB Interview. UPSC disclosed these cut off but after 12 Months. Approx 3 lac 75 thousand participates in this examination and according to performance in written examination they further called for SSB Interview. It is requested to all candidates do not decide the cut off on behalf of any unofficial blog or portal. It is just an` expected cut off. Wait for result which is generally comes within 90 Days by UPSC. 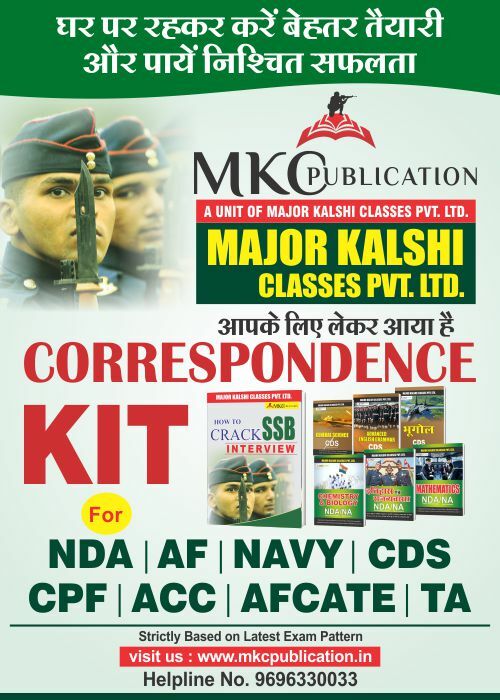 Major Kalshi Classes is one of the best defence institutes in India having 10 Years vast experience to train the candidate for SSB Interview. It is located in Allahabad, Utter Pradesh. 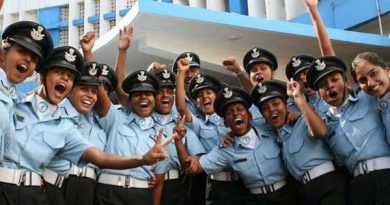 Every Year more than 5000 students enroll for defence courses and get their dream job. The working system and the environment makes it No. 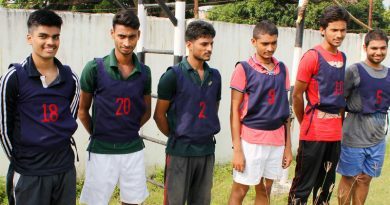 1 Defence Training academy. 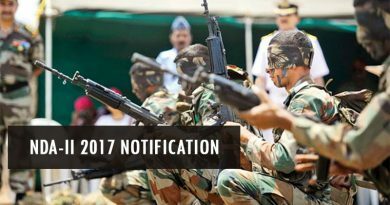 NDA-(1) 2018 Exam Expected Cut off by Major Kalshi Classes Pvt . 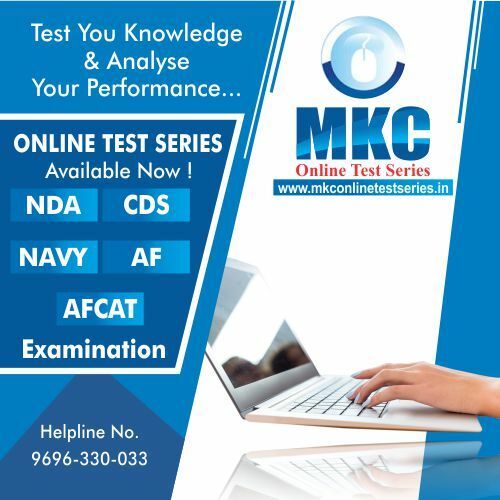 Ltd.
Major Kalshi Classes wishes all the candidates All the Best and If they have any query related to Defence Services they can connected to us through Social Media and Blogs.